The vision for our services is to contribute to the global change in the online trading industry — bringing more transparency and making trading truly accessible to all. 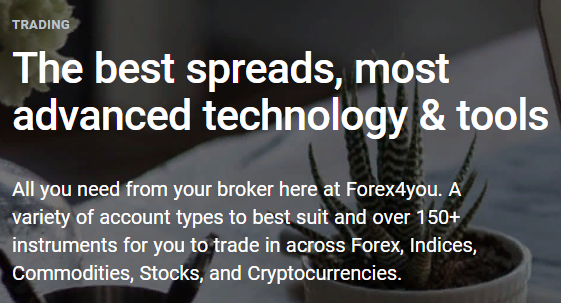 E-Global Trade & Finance Group, Inc. started off in 2007 with the launch of its founders’ first online trading service under the trademark Forex4you. Young, energetic and ready to succeed, we worked towards a vision of making a difference in the industry. 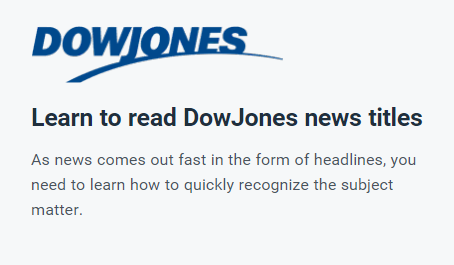 As we steadily grew every year, introducing newly developed technology and expanding our services, in 2013 we launched the social trading service Share4you, which allows anyone to become a participant in the financial markets. It was one of the pioneering projects in the industry before the online social trading boom took hold a year after. In 2016 introduced our own liquidity aggregator and order execution technology - MarketPlace. We continuously invest in technology to improve our services and products and as the result in 2016 we launched MarketPlace - our own liquidity aggregator and order execution technology. Software that aggregates offers from various liquidity providers and chooses the best BID/ASK prices and transmits them to the clients’ terminals. This way execution of client requests is always done at the best available prices. And this technology has given us the ability to create our own WebTrader, mobile applications and installable platform on all PC's. E-Global Trade & Finance Group, Inc (“E-GLOBAL”) is authorized and licensed by the Financial Services Commission FSC under the Securities and Investment Business Act, 2010 (“SIBA”) in the British Virgin Islands (“BVI”). This has been acquired due to E-GLOBAL’s intentions to become a fully licensed company and secure the investment brokerage services to the customers. Which program is a better fit? Promoting Share4you and Forex4you you are entitled to benefit from either of our three partner programs. Become part of our success! For partners with promotional capacity of a website, popular blog or a social media account. partner signs up other partners, you will receive a 5.6% commission on all earnings generated by that sub-partner. 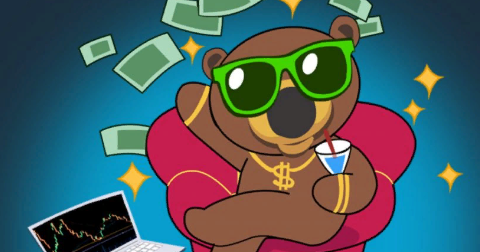 Trade as you traded before and get back 50% of paid spread and commission. Available for those who don’t have active deposit credit bonus. 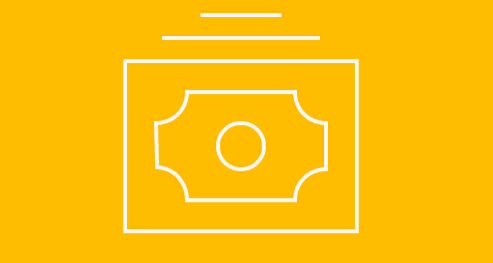 Bonus program gives you the opportunity to earn more with your capital. You can choose up to 25% bonus as an instant credit bonus on your deposit. The Economic calendar will help you not only follow a wide range of major economic events that continuously move the market but also make the right investment decisions. team of economists and journalists who update all the data 24h a day, 5 days a week. PAMM is a partnership where you bring the capital to be invested and the trader brings their time and expertise to manage that investment for you. Just open a PAMM investment account, transfer the investment amount you’d like to start with, and let an experienced trader do the investing work for you. To our loyal clients and friends, we couldn’t have done it without you. It’s been quite a year! 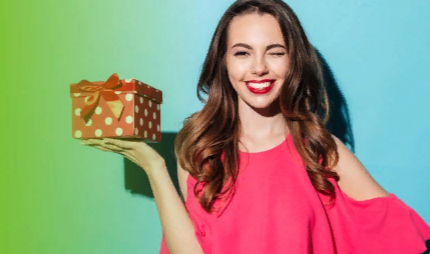 As a trader at Forex4you, you will already know that we are constantly innovating, as well as through our technology and offering, we are always running new contests, trading competitions and new and exciting promotions. Here’s to the next 11 years! Our service quality is one of our top priorities. 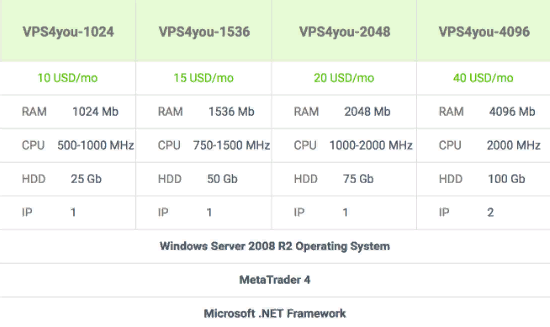 We continuously keep improving our servers and execution time. 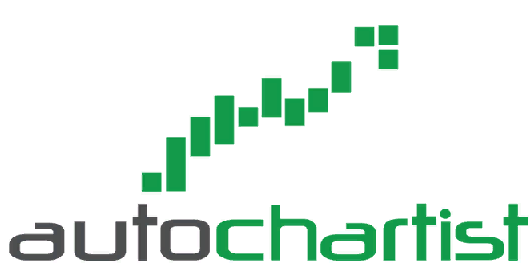 Forex4you offers Autochartist plugin for MetaTrader 4 for free. 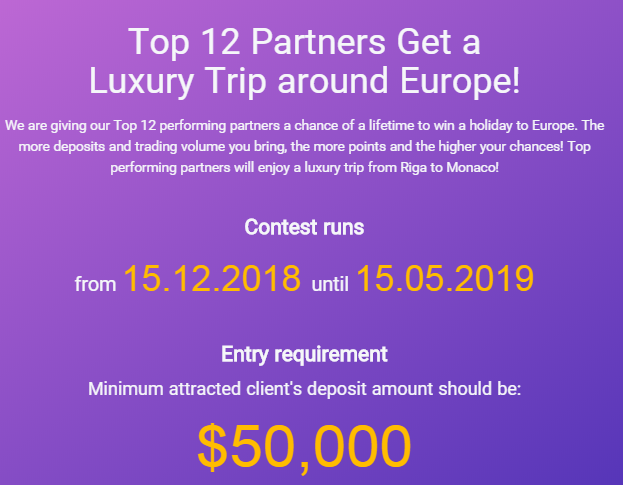 We will double your deposit! 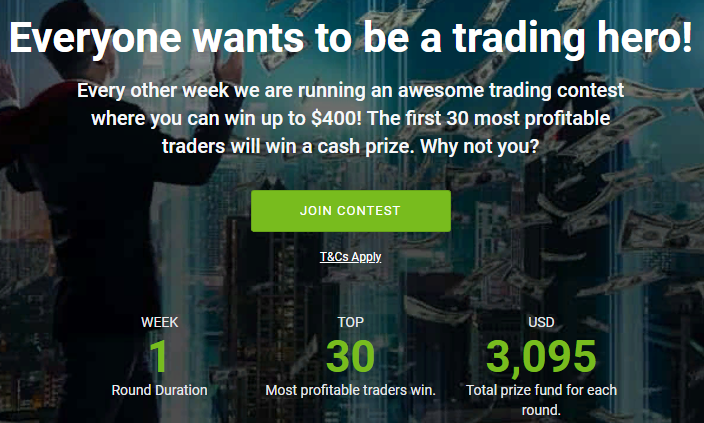 Make a deposit and we will give you 100% more to trade with. Start now! 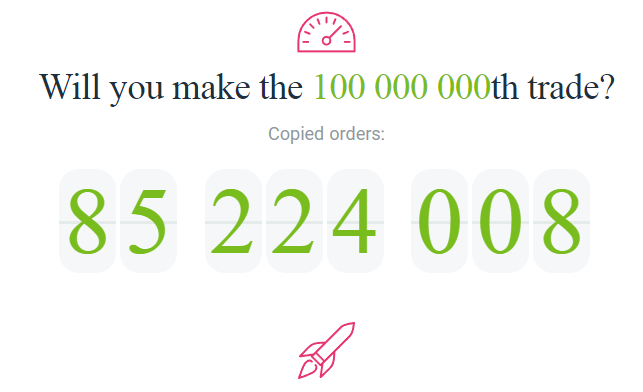 We are giving $5000 to the person that makes the 100millionth trade! Want to be that person? Start copying on Share4you! Everyone wants to be a trading hero! The desktop platform is unique in its simplicity and range of useful trading features. 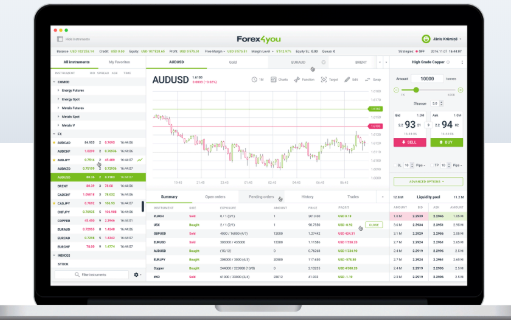 Once you try this downloadable platform, you will never want to trade with another! need to deposit and the minimum trading requirements. 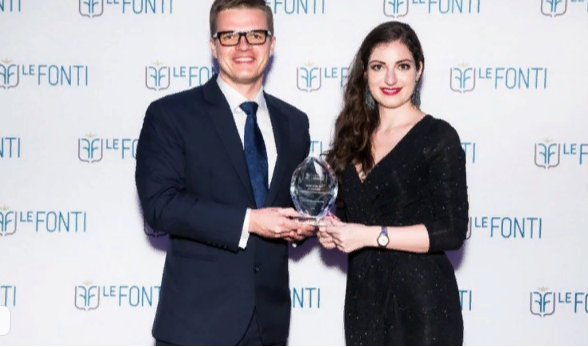 We are the proud winners of this year’s Le Fonti Awards for Innovation and Excellence. 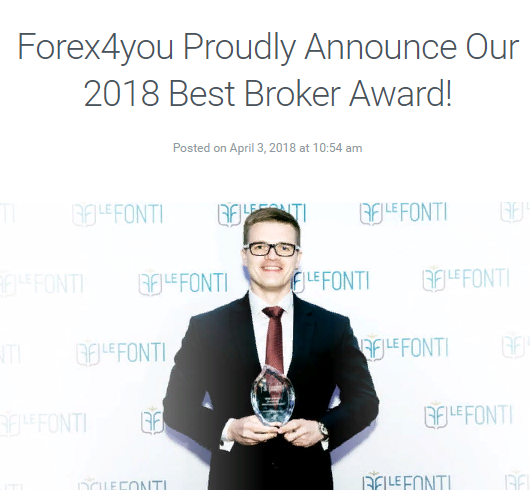 We are honored to have won the Best Broker 2018 against such tough competition. To keep your trading competitive at all times we offer MarketPlace — our own liquidity aggregator and order execution software. 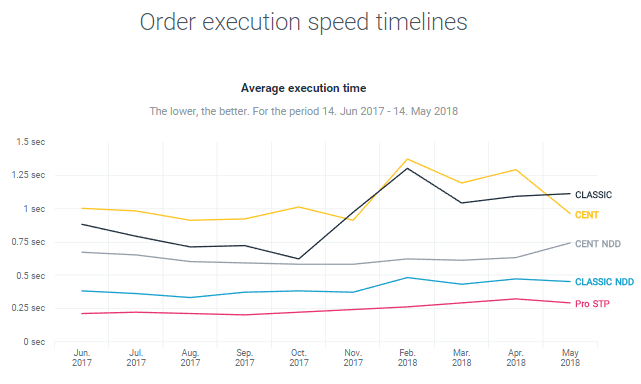 Now order execution is even faster, more stable, and more secure. 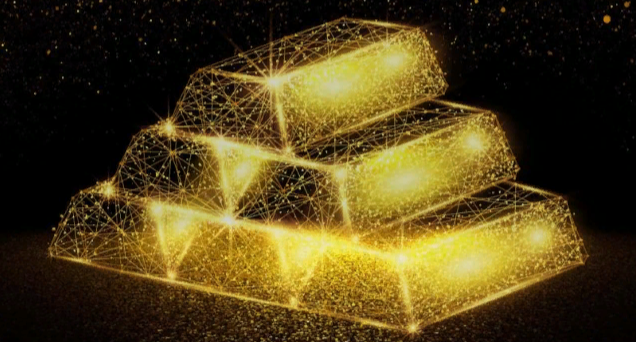 People love to invest in gold since this yellow commodity stands for wealth and prosperity. For our dear clients, we have decided to give away 20 gram of Gold! 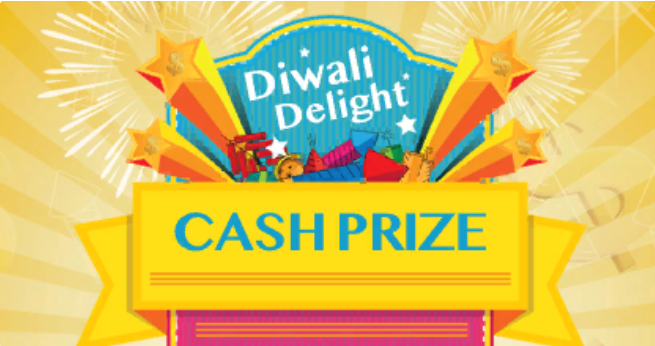 After you have fulfilled these steps, we will reward you with 20 gram of gold or cash equivalent. 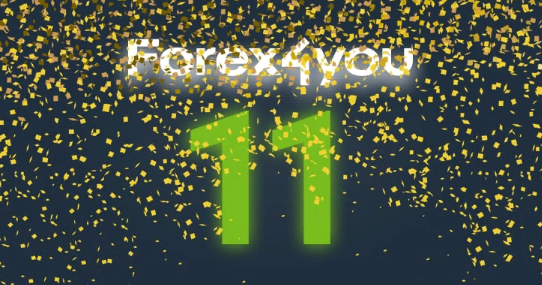 Forex4you team wishes you all prosperous trading! Do you need that extra guidance in trading Forex? Forex4you now offers you the opportunity to learn from a professional trader that has been trading in the Forex market for over 10 years. We have created and organized these webinars specially for you to improve your trading. We are truly delighted to receive the LeFonti award again this year. It was a great honor for our company to receive the Le Fonti “Broker of the Year” award, which is our 4th award from Le Fonti in total. The award ceremony followed by gala dinner took place on March 29 in Sheraton Hong Kong hotel. E-Global Trade & Finance Group was represented by CEO, Mrs. Marina Mikelsone, Thailand Country Manager, Mr. Janis Baltalksnis and Thailand Key Account Manager, Mr. Rachentorn Jiwton. We invited 7 of our partners and their representatives to share in this joyful moment and we also used the occasion to explore Hong Kong altogether. The appreciation gives us further motivation to strive for higher peaks – to reach new customer satisfaction heights and a wider audience with our products and services.